A Recipe To Cook Raan At Home | This Jaipur! 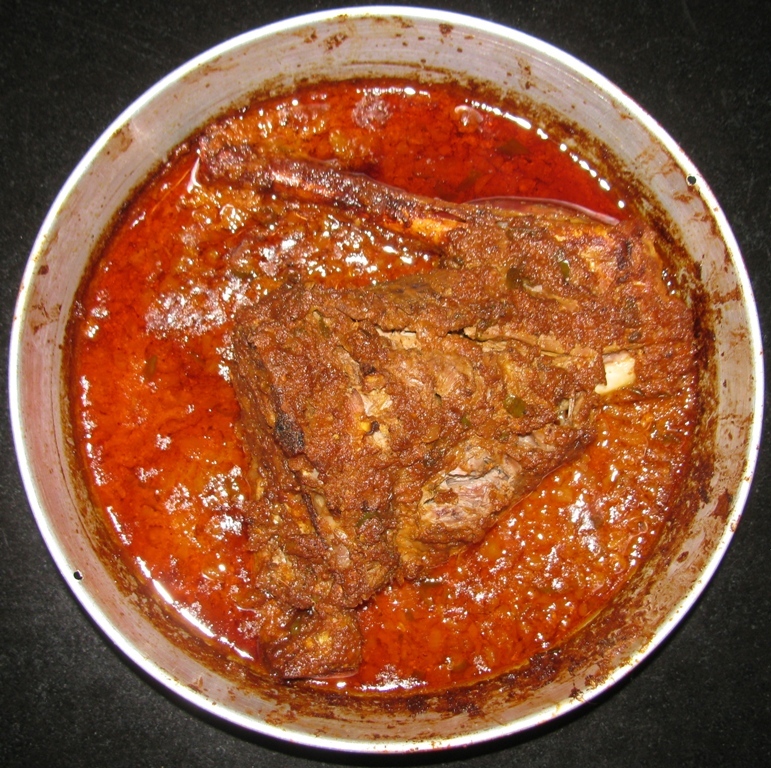 This entry was posted in Accomodation, Activity, Around Jaipur, City Life, cookery, culture, Cusine, food, GuestHouse, Hotels, india, Jaipur, Jaipuri, rajasthan, rajasthani, recipe and tagged lamb leg piece whole, raan, recipe. Bookmark the permalink. The food looks so yummy!can’t wait to try it:) thanks for sharing!